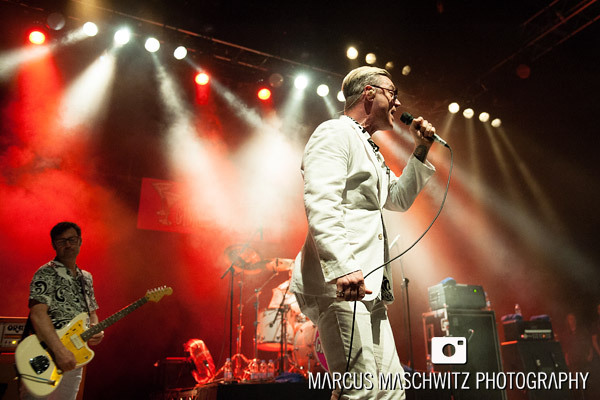 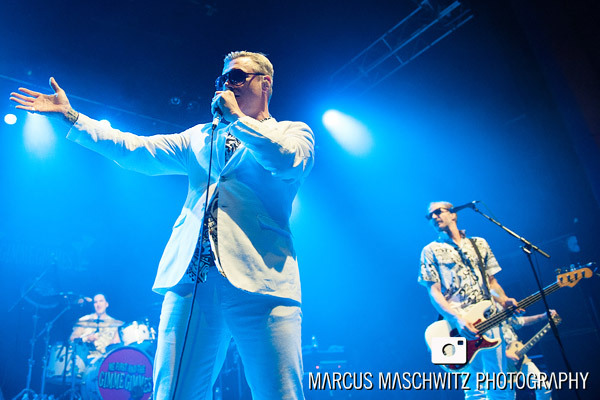 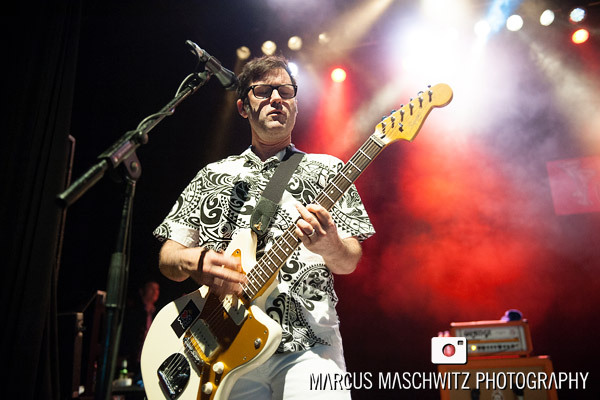 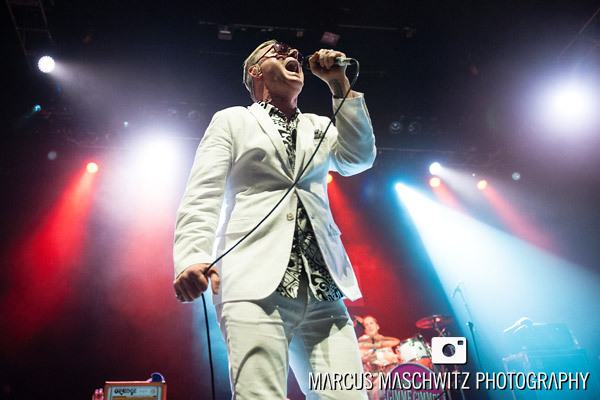 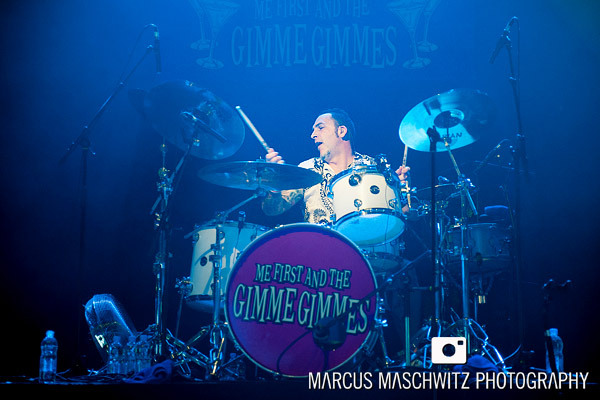 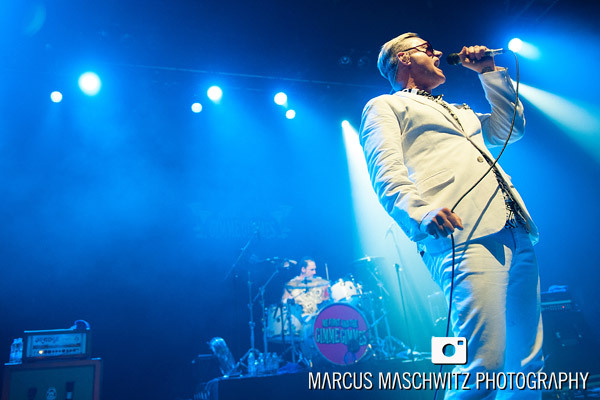 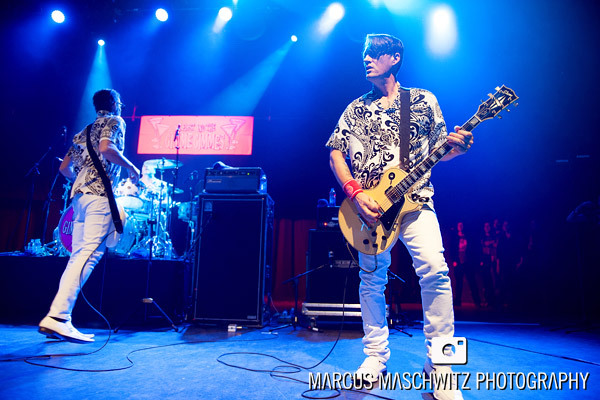 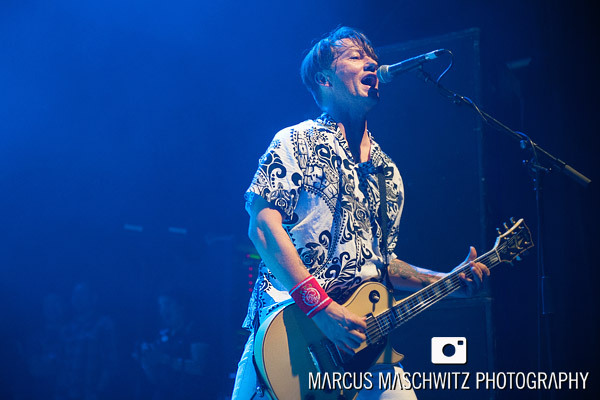 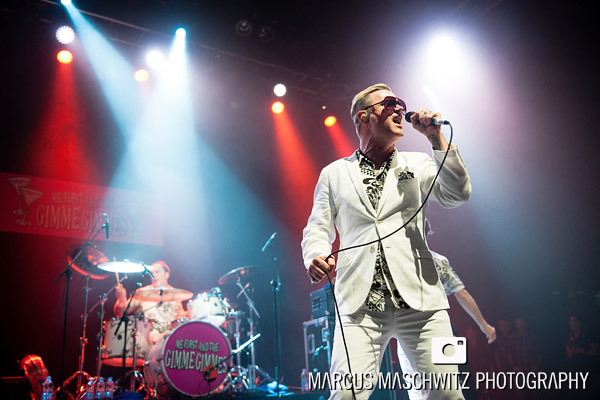 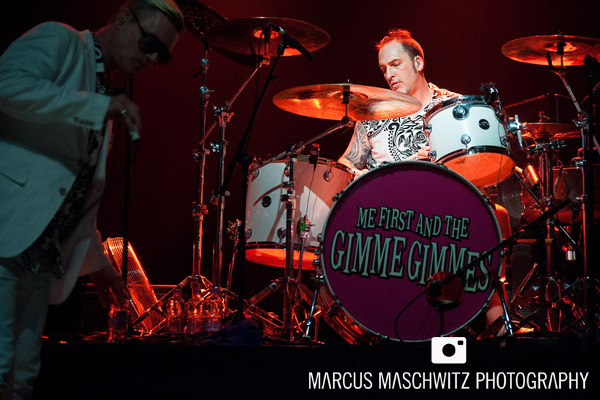 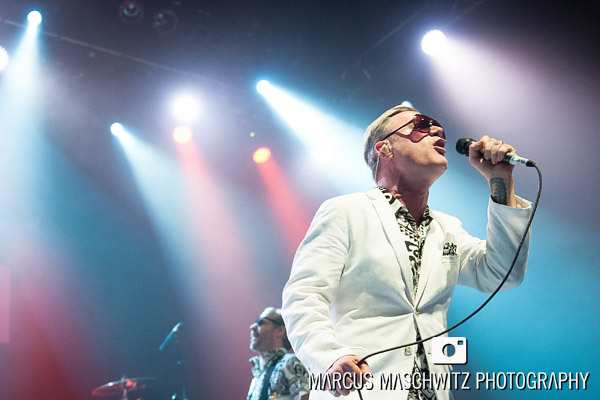 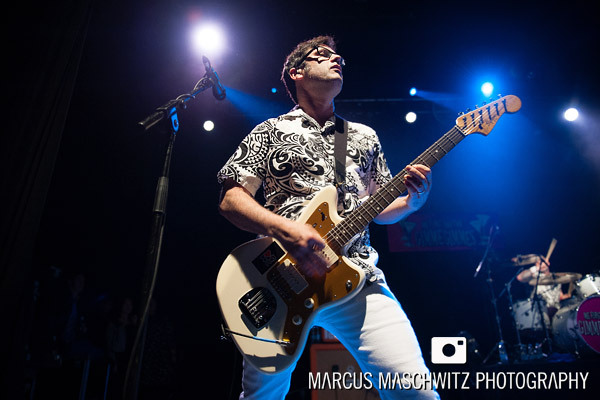 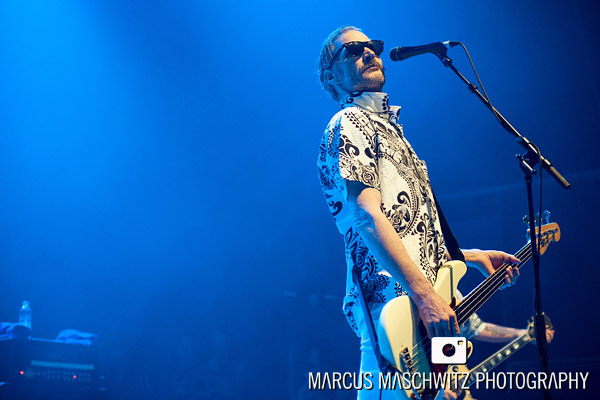 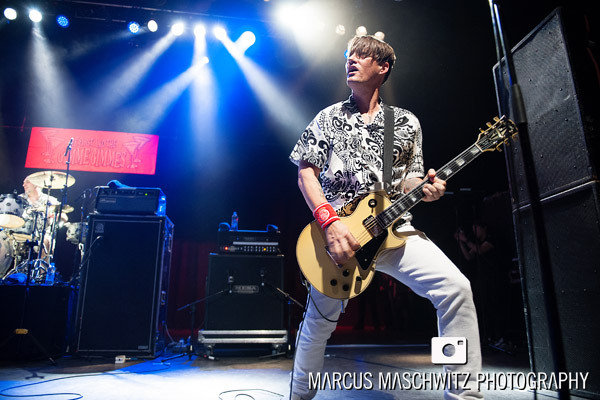 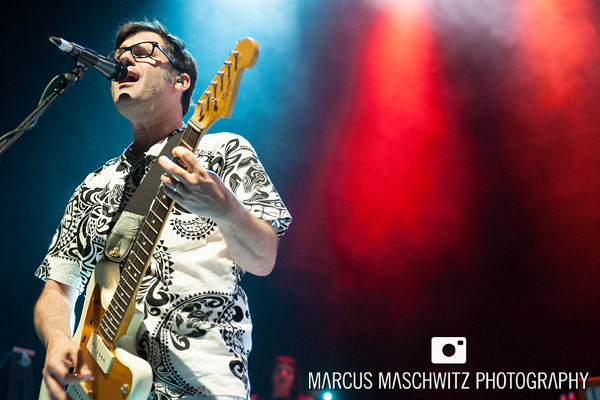 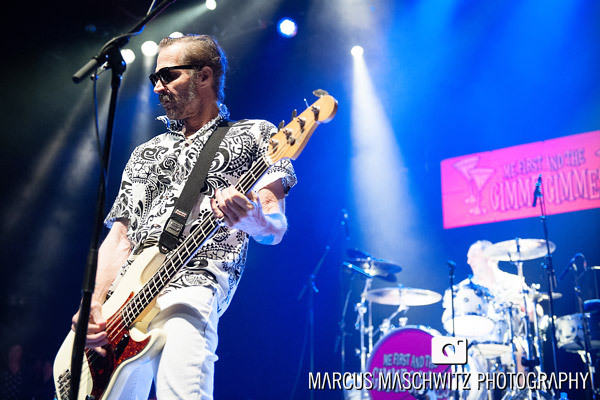 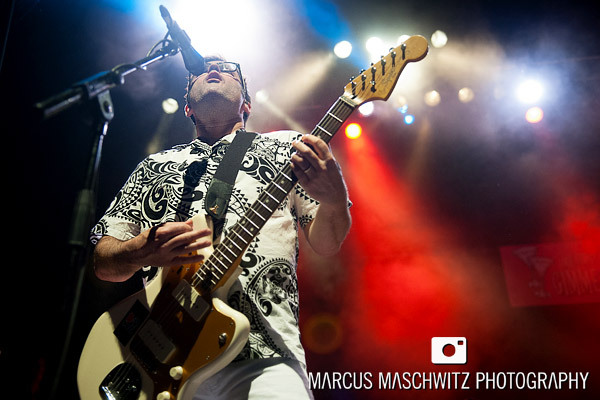 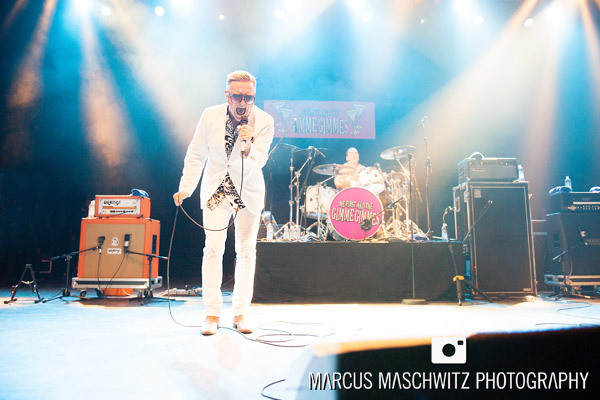 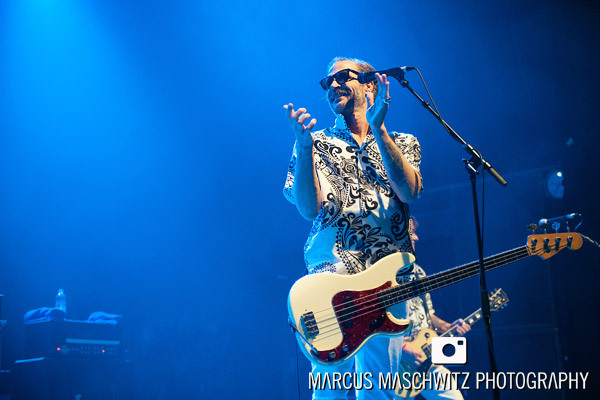 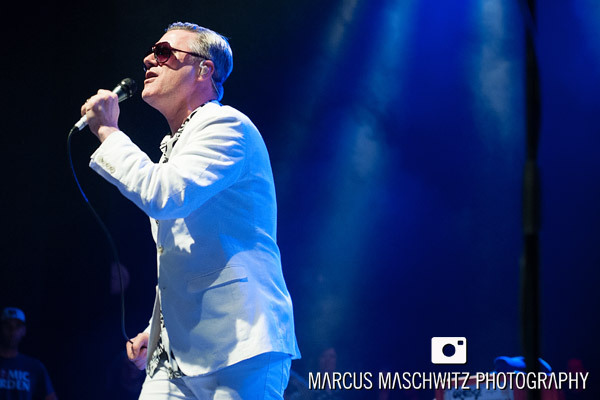 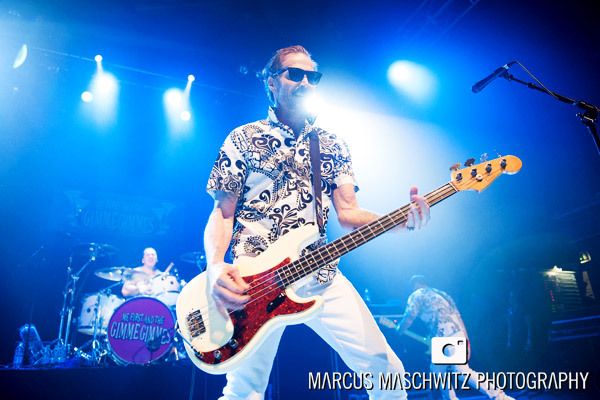 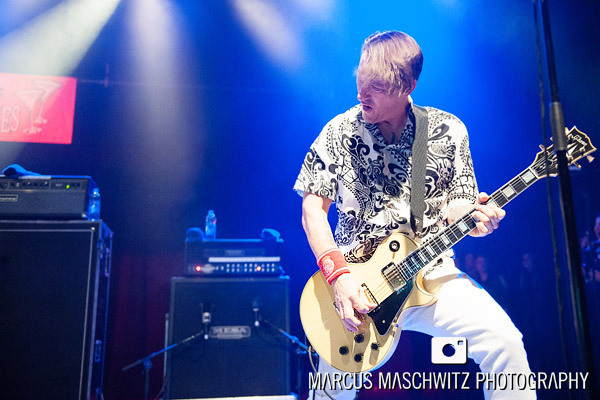 28 February 2014 – Tonight I photographed the guys from Me First and the Gimme Gimmes playing at Shepherds Bush Empire. 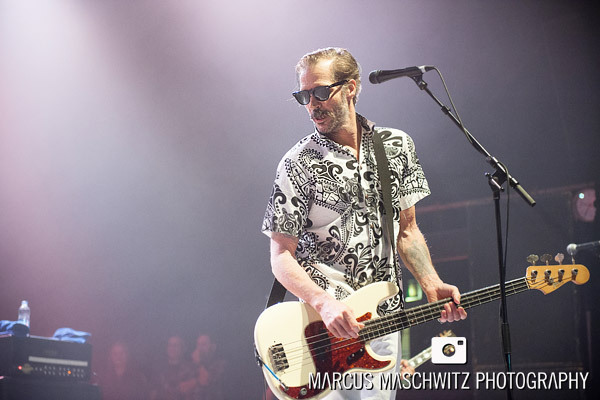 Fat Mike unfortunately didn’t join them on this tour so Jay Bentley (Bad Religion) was filling in for him which was really cool but for me it just didn’t feel 100% right purely because I love the way that Fat Mike adds to the show. 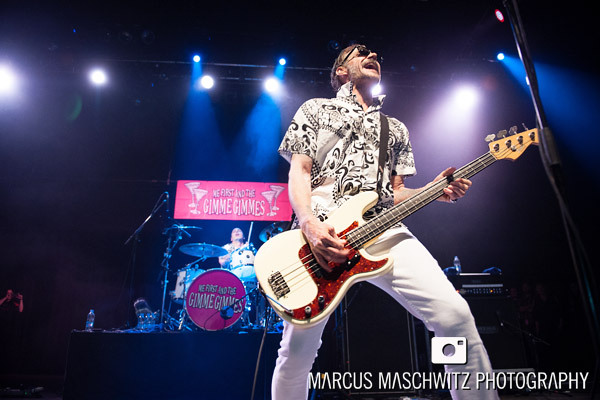 In saying all of this, the show was super good … taking into account the talent on stage and a setlist filled with classic bangers that everyone knows … how could it not be?! 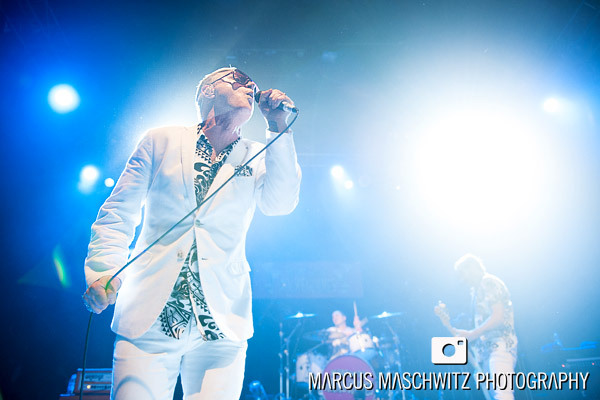 Love watching these guys, having a drink and dancing along (as soon as I’d finished shooting).